If you're like us, you're busy with work, family and friends, and an hour in any given day is precious. 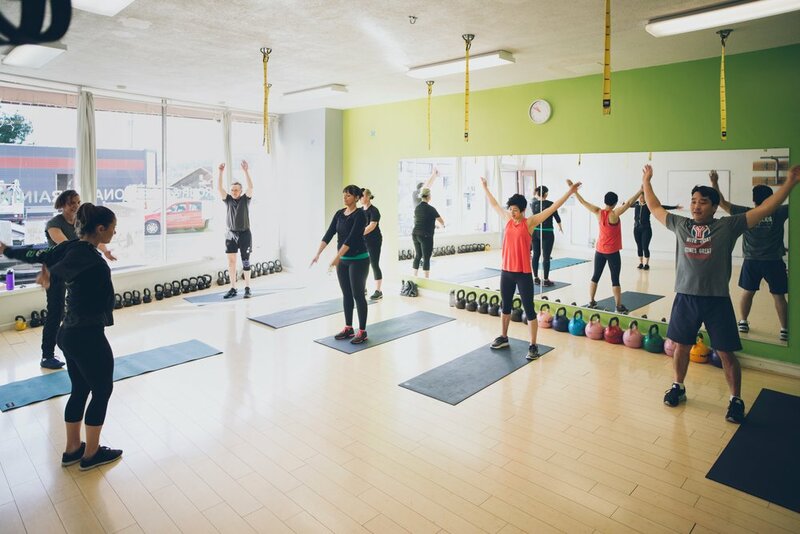 Our effective, fun, results-driven workouts are an hour, and are designed by experienced, supportive trainers in a non-intimidating, friendly community. and get a sweet deal on your training! best time for us to contact you about our founder's rate deal! Thank you! Check your email for a message from us to hear more.